Got Clutter? JUSTJUNK will clean out and clean up your clutter from your home, garage, attic, basement, yard, or any other place you might need clutter removal and help get your life back to basics! With JUSTJUNK clutter removal is easy! Book your free, no obligation quote to determine your individual price which is based on the volume of space your clutter takes up in our truck. 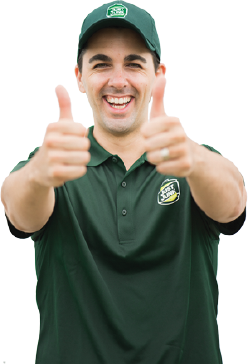 If you like the price our team gives you, we can remove it all right away! Then just sit back, relax, and watch us do all your clutter disposal for you! At no extra cost JUSTJUNK’s clutter pickup service includes all labour and disposal while staying within your budget. With our all inclusive service we do everything from the lifting, loading, and disposal to ensure you the lowest price guaranteed! We offer a very convenient same or next day service for any clutter hauling you might need! Book online for your clutter removal! 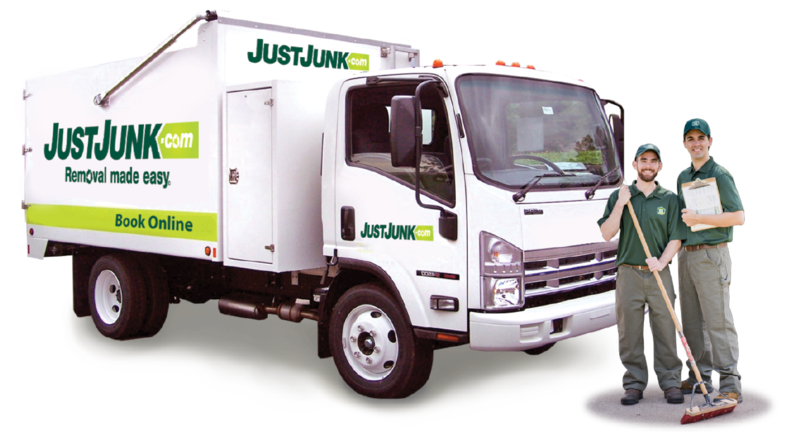 JUSTJUNK’s friendly professional representatives are available for further information at 1-888-586-5888. 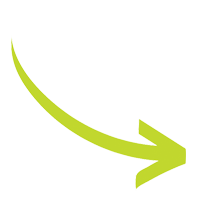 JUSTJUNK is committed to recycling and donating any and all items that can be saved from the landfill. Clutter is rarely just old junk for the dump, so if you have items that you specifically want us to pick up for clutter recycling, just let us know in case we don’t already see it!